organization does not know exactly how many keys and certificates it has. to encrypt data and authenticate servers and secure data on IoT devices. how many keys and certificates it has. organization of more than $11M. 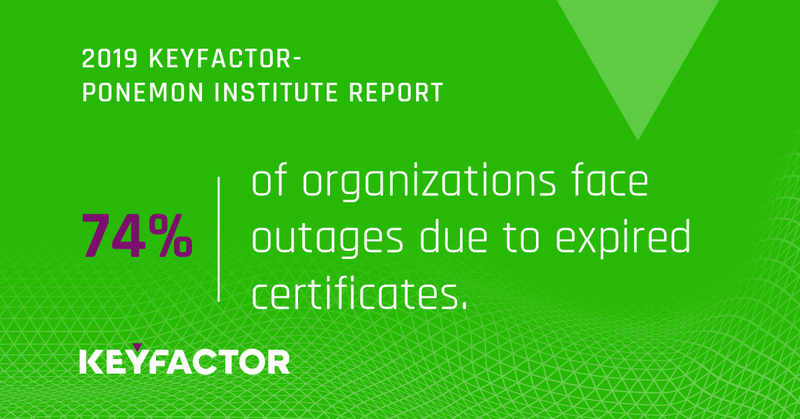 outages averages $67.2 million per company over a period of two years. productivity, immediate revenue loss and diminished brand reputation. healthcare and medical devices, retail and automotive. the right ways in our connected world. security of sensitive information about people and organizations. subjects are not asked extraneous, irrelevant or improper questions.